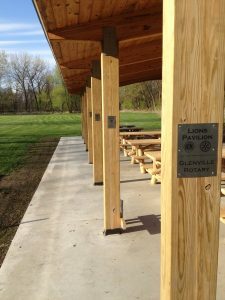 The Scotia-Glenville Lions would like to thank all of those who helped build Lions Pavilion. The project, costing $38,o00 was the largest financial effort in the SG Lions history. We had lots of help from the community and local businesses. Thanks to all. All Donors were recognized on a single plaque – Main Donor Plaque. 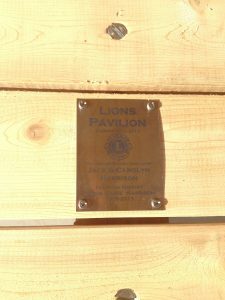 Some donors were recognized with individual plaques on parts of the Pavilion.